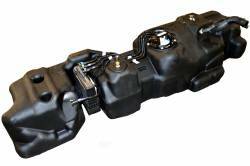 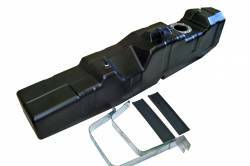 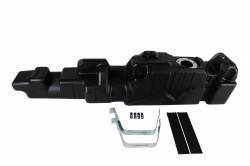 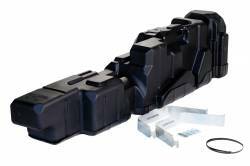 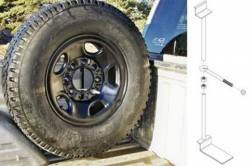 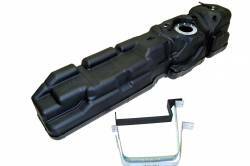 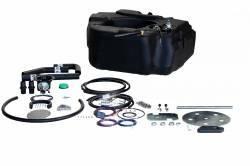 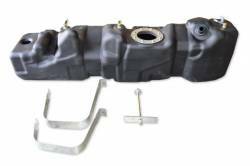 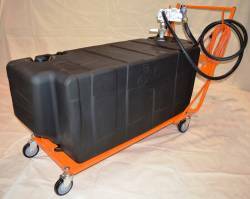 Description: Use with TITAN Travel Trekker 40 to insulate tank from aluminum truck. 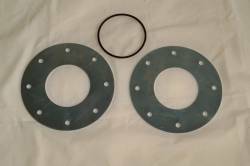 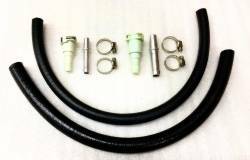 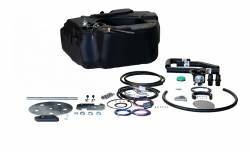 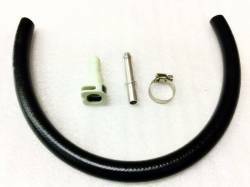 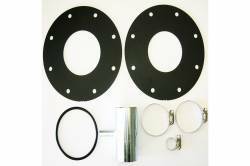 Description: KIT includes two heavy gauge metal flanges and one O-ring. 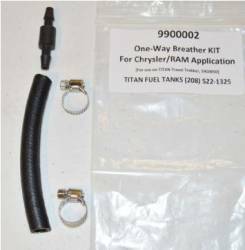 Description: Use with TITAN Travel Trekker on some vent line breather applications. 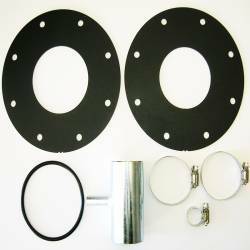 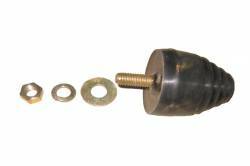 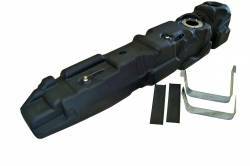 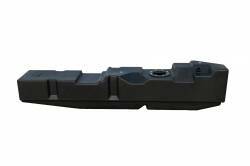 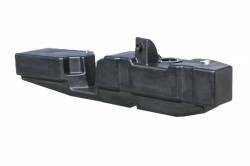 Description: Front tank support made of heavy gauge steel, platted and includes bolt & washers. 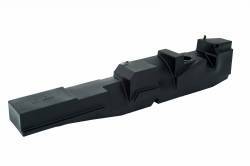 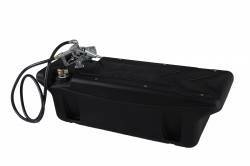 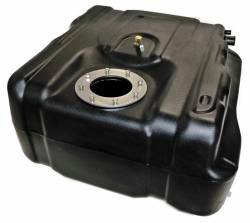 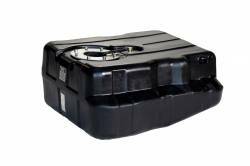 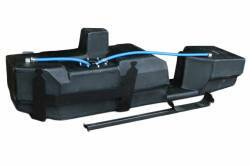 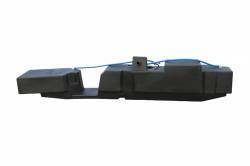 Description: 50 Gallon extra heavy duty, cross-linked polyethylene fuel tank.